Welcome to Pick Me Car Keys Adelaide help page for Mitsubishi Car Key Replacement. We have put together some information to try and help you if you have lost your Mitsubishi keys or if you require a spare key cut for your Mitsubishi. We can provide replacement keys for Mitsubishi Lancer, Colt, Magna, 380, Outlander, Triton, Pajero and most Mitsubishi models. Pick Me Car Locksmith Adelaide are fully mobile and equipped to cut and program car keys and remotes on site saving you time and money. Mitsubishi were quick to enter the new era and put “transponder” immobiliser systems into their vehicles as early as 1996. If you own a Magna, Lancer, Mirage or Pajero built after 1996 there is a strong chance your car has a system in it. These systems cannot be bypassed and it is important not to try as this can cause irreparable damage to your vehicle. Pick Me Car Locksmith Adelaide have the knowledge and equipment to come to your car and cut and program spare or new keys. Most Mitsubishi systems can be programmed via the OBD 2 port from inside the car quickly and easily. After 2005 most Mitsubishi models require a pin code to program new keys making them more secure against theft or tampering. 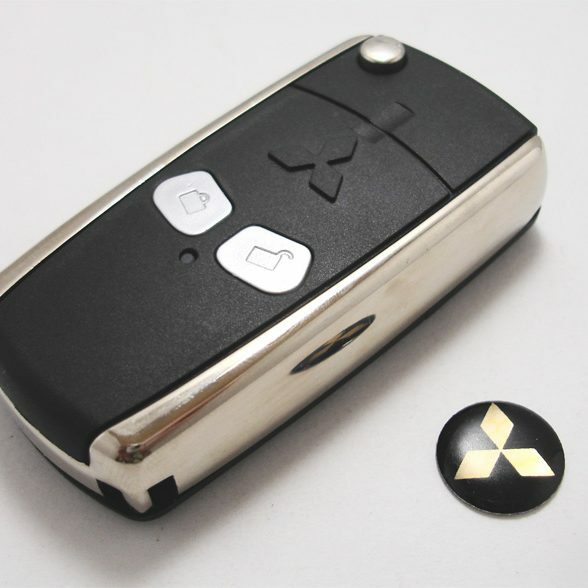 CLICK HERE TO GET A MITSUBISHI CAR KEY REPLACEMENT QUOTE NOW !